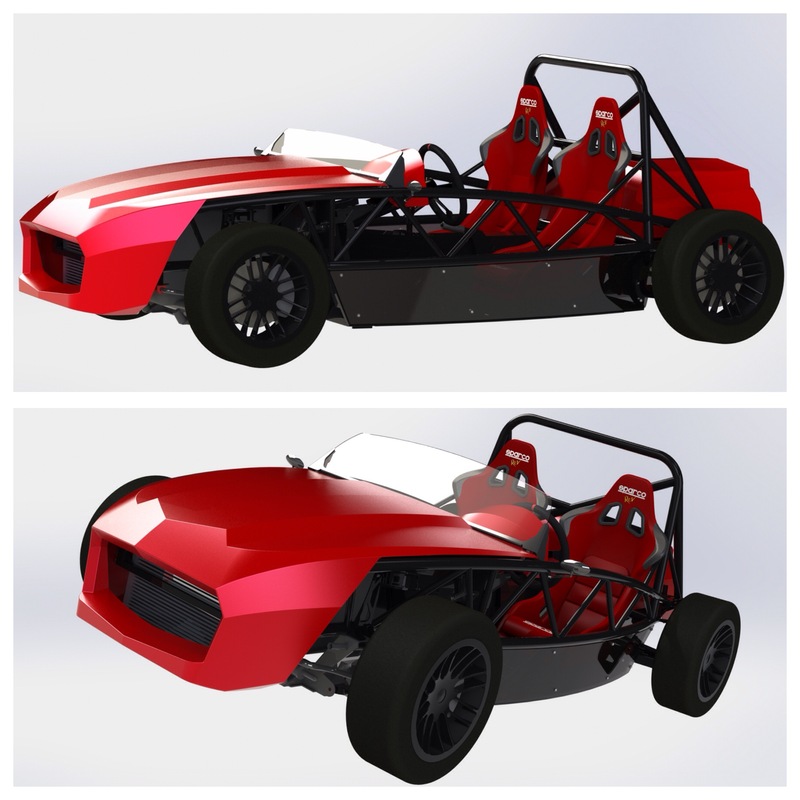 Exomotive's Windshield options for the Exocet Sport and Base models. 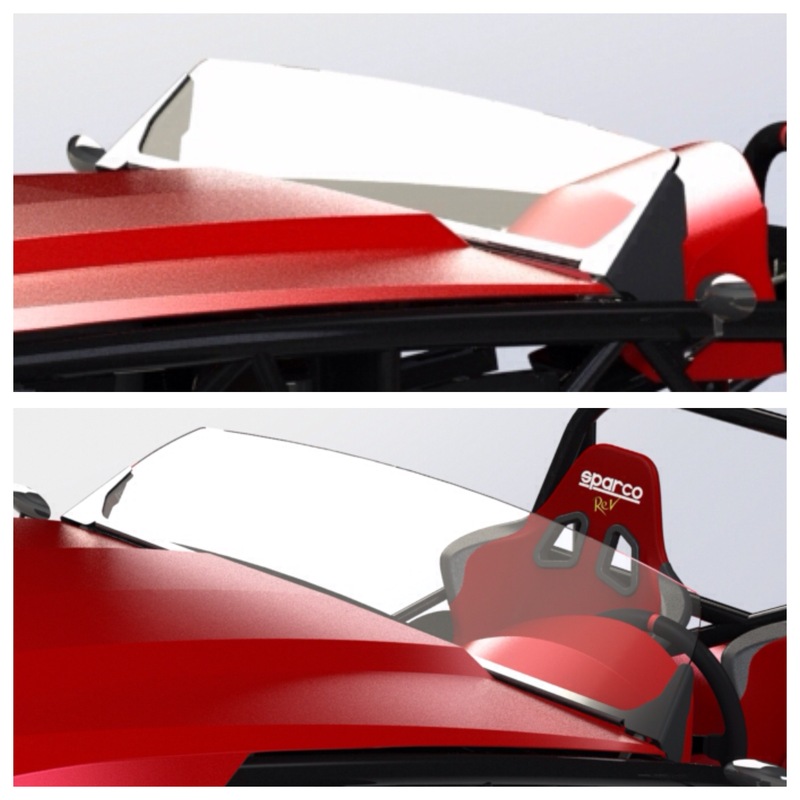 The Exomotive Exocet windshield mounting system is crafted from laser cut and CNC-bent DOMEX high strength steel. It’s design offers flexibility for mounting a variety of polycarbonate or safety glass windshields. Includes mounting hardware to interface with the Exomotive Exocet Sport and Base models. Pairs well with our available 1/4″ polycarbonate windscreens available in 6.25″ and 12″ heights. Supplied non-powder coated. Contact us for powder coating quotes in the color of your choice.